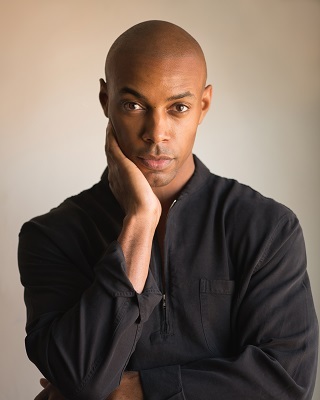 A Seattle trip for other purposes affords this special chance to present Casey Gerald, author of one of the most compelling memoirs of life and its transformations to come along in some time, There Will Be No Miracles Here (Riverhead). “This is the book for all of us who have juggled double (and triple, and quadruple) consciousnesses, and for those of us who have prayed to false gods and passed as false selves. Casey Gerald leads us through blackness and boyhood, love and masculinity, faith and privilege, on his journey toward the only self who could write these fierce and luminous pages. This book is fire.” –Danzy Senna. “From the first line of this astonishing book, we know we are in for a trip we’ve never gone on before in memoir. The book braids, un-braids and re-braids threads of the personal, the political and the philosophical, in a voice that is ironically comedic and at the same time wholly sincere. 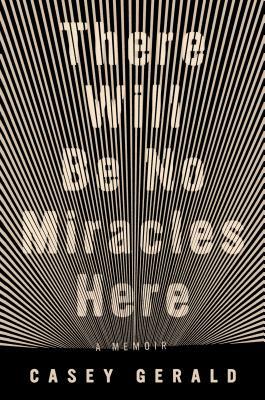 There Will Be No Miracles Here is a glowing literary event.” –Kiese Laymon. Co-presented by NORTHWEST AFRICAN AMERICAN MUSEUM and ELLIOTT BAY BOOK COMPANY, with thanks to THE SEATTLE PUBLIC LIBRARY for assistance. Free admission.